Quizzes, videos, presentations - how do you like to find library information? If you’ve ever needed a referencing quiz, or a quick video showing how to find an article, or an interactive presentation on library resources, here’s your chance to tell us. We need your ideas about what topics we might cover in a suite of online support materials, and how you would like those topics to be presented. 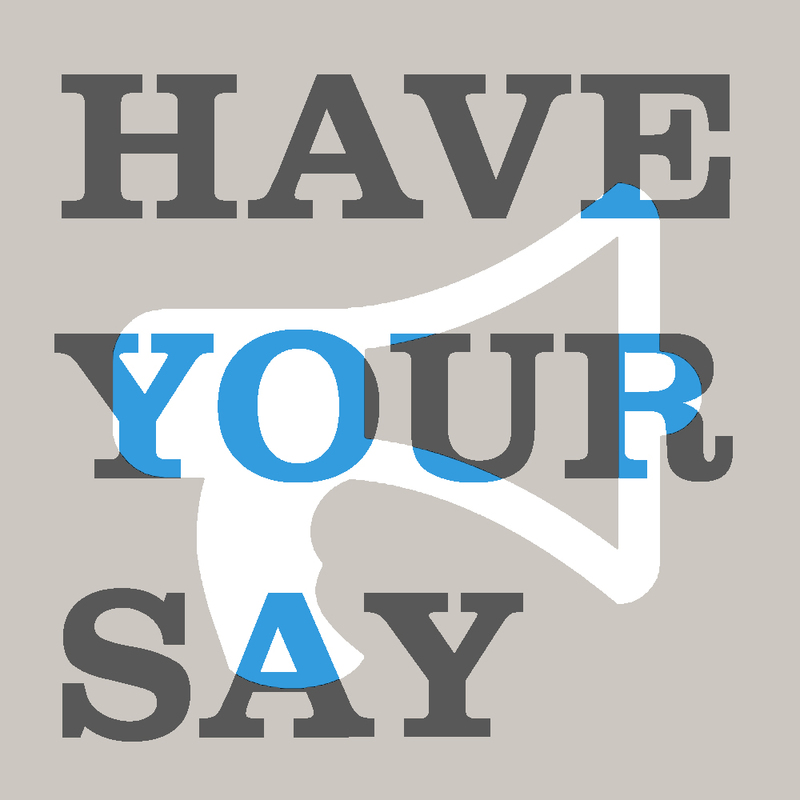 Please complete a quick survey, open to University of Worcester staff and students. The survey closes 30th November 2015. If you have any questions or ideas, please contact Sarah Purcell.